If you’re strapped for space, then double-sided contemporary fireplaces would save you the hassle of expanding your space for an additional fireplace. The plus side is that they don’t intrude either room, offering more convenience. The fireplace has long provided warmth and comfort for those cold evenings. Other than its long-applauded functionality, these contemporary fireplaces are also a great focal point to the space. There’s nothing better than walking into a room with a beautiful roaring fire. It’s where the family relaxes and enjoys together after a long day out in the cold. The type of fireplace is often picked according to the existing home décor or theme, be it traditional, contemporary or something in between. Choosing the ideal fireplace for the home is vital because not only does it make a statement regarding the personal living style, but also it transforms the space it is placed. 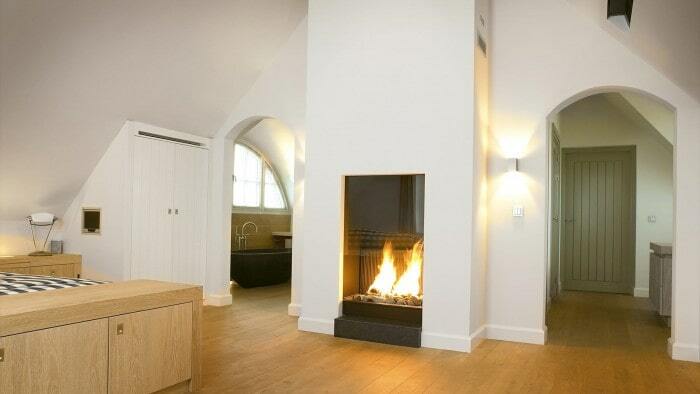 Take for example double-sided contemporary fireplaces. 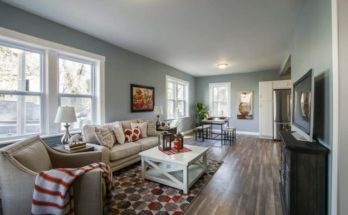 Aside from acting as a beautiful focal point in a room, it can be installed between two spaces, connecting one room to the next and allowing more light in different parts of the home. It allows for a continuous flow in design between two adjacent rooms for a single cost. If you’re planning on upgrading your fireplace or just want to add another fireplace to your household, here are some benefits why double-sided contemporary fireplaces could enhance your home. 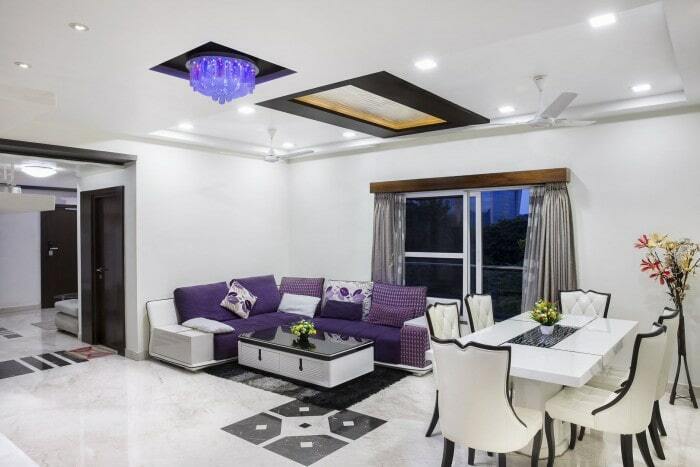 Open concept or open plan designs is one of the popular home layout these days, which is often used for contemporary houses and apartments. While offering tremendous opportunities for flexibility of use and space, this layout has its own drawback in terms of residential setting. They often are in rectangular shape with vastly wide open spaces. This in turn could make the space easily chilly, which is something you do not want to come home to especially if you’ve been out in the cold for long. One clever solution is by installing a tall, stand-alone furniture, like a divider or a bookcase, creating partitions, which indicate where one area ends and another begins. This is where double-sided contemporary fireplaces come into play. For example, you can place a double-sided fireplace separating the bedroom from kitchen and living area, wherein both sides can benefit from the heat and warmth of a beautiful hearth. 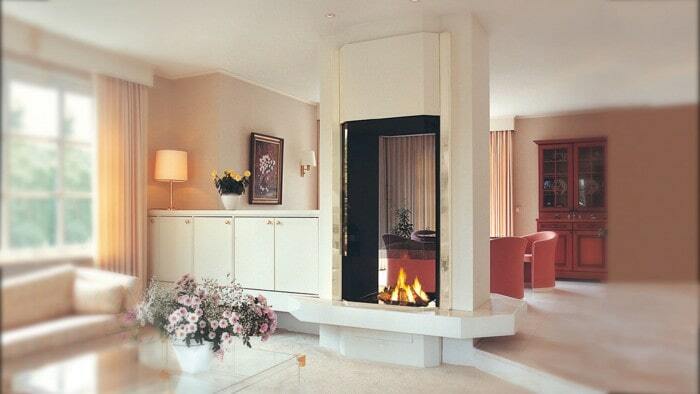 This fireplace type is ideal if you want to create a division in your open-concept apartment or home. Another great advantage of using this fireplace type is the use of varying textures on different “zones” or sides of the fireplace. For example, you can use an exposed terracotta design for the living room while a calming, neutral shade for the bedroom. Other than an aesthetic divider, you can benefit from these fireplaces in terms of heat distribution. Unlike traditional units that are often built along a wall or just on the corner, double-sided units can be installed in between two rooms, warming up a much larger space. Not only do these units add elegance to your home, but also they provide an enhanced heating function. Instead of warming up one space, you can warm up two areas at the same time. This also translates to cutting down heating expenses. Also, typically, you need to install another flue of you’re adding another unit to your home. With a double-sided unit, there’s no need to add another fireplace since you can warm up to larger spaces in your home. 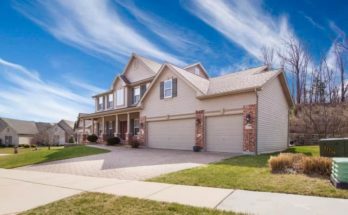 Homeowners have the option of getting a ventless unit or a vented one. But many opt for ventless or electric units, especially those who are concerned with heating lost through the chimney. 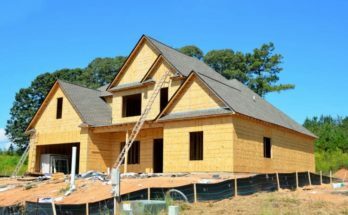 That’s why two-sided units are an excellent option because of their added versatility, if you ever decide to include one for your home in the near future. Installing a double-sided fireplace will give you the best experience—from providing heat and warmth to saving money. Basically, these fireplaces have been designed to perfectly operate on both sides. That being said, why not heat up both your living room and your patio? A inside-out fireplace helps maintain the consistency of both outdoor and indoor spaces. Imagine dining outside despite the low temperature. A double-sided hearth is also ideal if you’re throwing parties during the winter season. You can enjoy the majesty of the garden and nature for an extended season. This is probably the greatest advantage of a double-sided unit. They’re more efficient and cheaper since you are providing heat and warmth two spaces at once, when it comes to energy savings. You might not have noticed, but a two-sided unit adds a certain modern appeal to your home. These units help synchronise together two independent spaces and helps create a continuous flow across the two rooms. This is a typical characteristic of modern homes.